Jacques joined the Action Tank as Managing Director in 2011, shortly after its inception in 2010. After a 10-year career in strategy consulting, Jacques started his own business in 2003, selling customised children products. He sold his company in 2013. Guillaume Ginebre joined the Action Tank in 2012. Previously, he’d acquired a three-year experience in consulting and corporate finance. 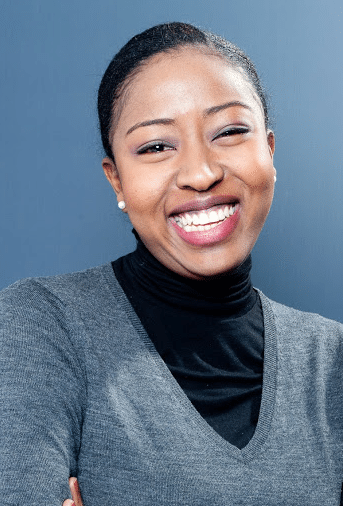 Before joining the Action Tank in 2015, Quiterie worked as a financial analyst and as a volunteer in an NGO. Nicolas started working at the Action Tank in January 2016. Previously, he’d been working in strategy consulting and financial markets. Following an end-of-course internship at the Action Tank which started in January 2016, Claire joined the team on a permanent basis. Previously Claire had acquired experience in strategy in both the private and public sectors. Julie joined the Action Tank in August 2016 straight after her graduation. Previously, she worked in structures of the social and solidarity economy and in the diplomatic field. 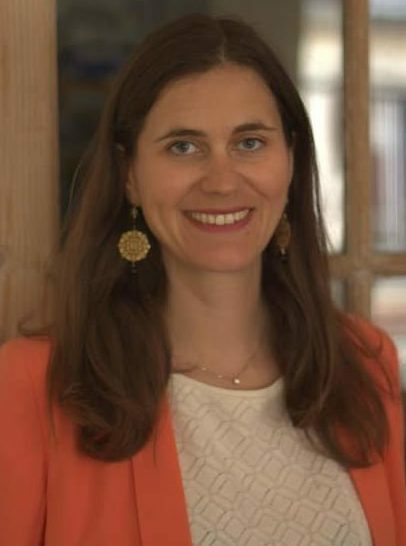 Having arrived at the Action Tank in September 2018, Hélène acquired in her previous experience skills in strategic analysis and project management from industrial players, particularly in the field of energy efficiency and financing. Fatimata joined the Action Tank in June 2018 for the fondation of the Action Tank in Senegal. Fatimata worked for 13 years in marketing and business development as well as launching start-ups and social care. Before joining the Action Tank in 2018, Anne-Charlotte worked as a consultant in management and volunteered in the fight against food waste.